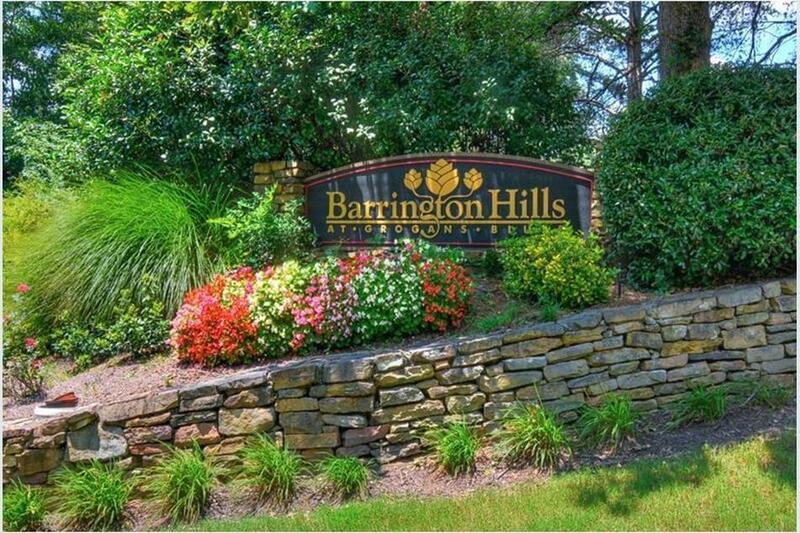 Move-in Ready in HOT Sandy Springs! Fresh paint, BRAND NEW FLOORS, clean & meticulously maintained. Enjoy peace and tranquility from your covered outdoor living space(s)! Private entrance with foyer & open floor plan with great natural light. Lots of newer upgrades including remodeled bathroom, french doors, water heater, furnace & stainless appliances. Easy access to 285/400, shopping, restaurants, MARTA, and parks. Pet friendly. Exterior maintenance, water, tennis, & pool are all included to complete carefree lifestyle in the middle of sought after Sandy Springs. Directions: Ga400 To Northridge Exit, Head West On Northridge To Left (South) On Roswell Road. Turn Right Onto Grogran Bluff (After About A Mile) Then Left Into Barrington Hills. Building 500 Is Across From The Mailbox Gazebo.